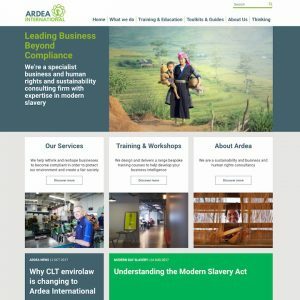 Ardea International is a human rights and sustainability consultancy with expertise in modern slavery. They wished update their content-rich but rather dated website as part of their rebranding from CLT Envirolaw to Ardea International. One of the goals of the redesign, undertaken by Borderless, was to provide easy to find routes to the rich content available on the site. Moot Point was tasked with implementing the new design as a custom theme build. 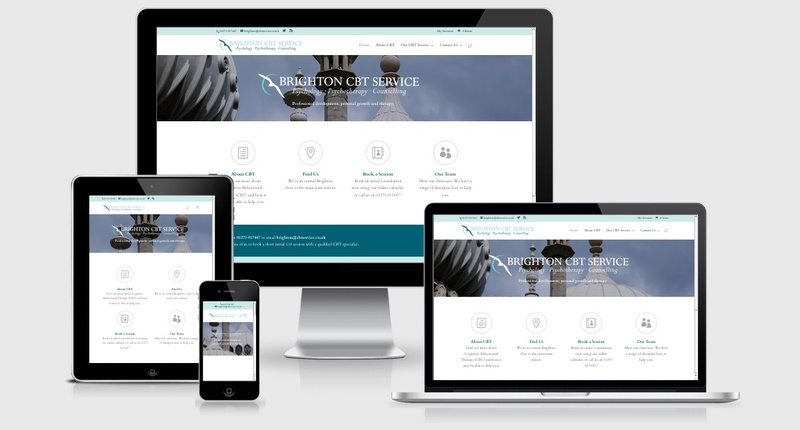 The theme was built using the Foundation mobile-first framework to provide an optimal viewing experience on any device. Multiple custom templates were built to handle the many custom post types and display the archive pages in a uniform grid display with pagination. In some cases, complex query joins were required to blend display of several content types and categories. The site’s monetised content was also overhauled to bring it all into a single system to make the management of paid downloads simpler. Documentation and on-site training was provided for staff to place as much control in their hands as possible.